2017-05-26 Worker's Compensation Case Docket - Dunbar v. DC Dept of Employment Services. 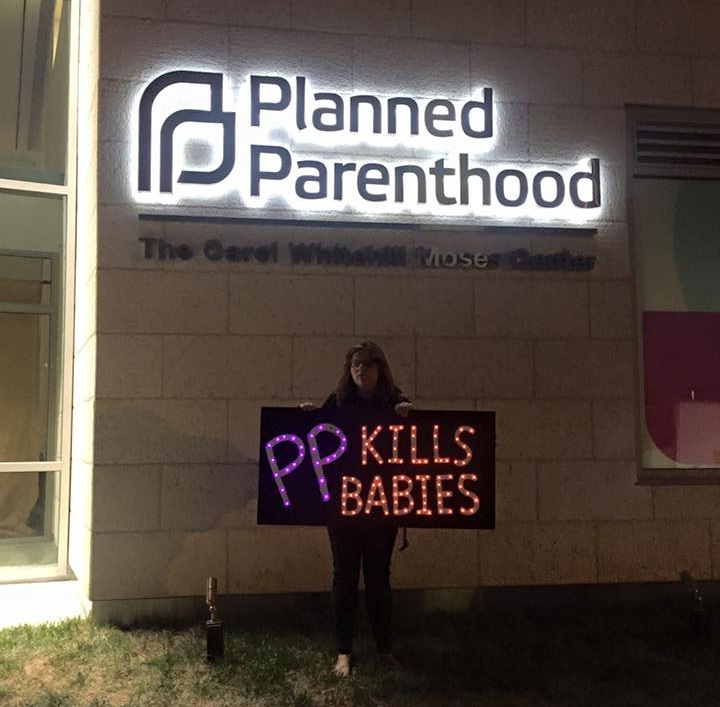 Planned Parenthood of Metropolitan Washington DC is a "wage garnishee" in this lawsuit. See page 1. 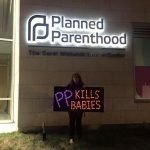 2013 tax document for Planned Parenthood of Metropolitan Washington DC. 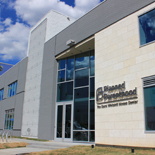 2015 tax document for the International Planned Parenthood Federation Worldwide. Located at 2001 L St NW, Frnt 2, Washington, DC 20036. 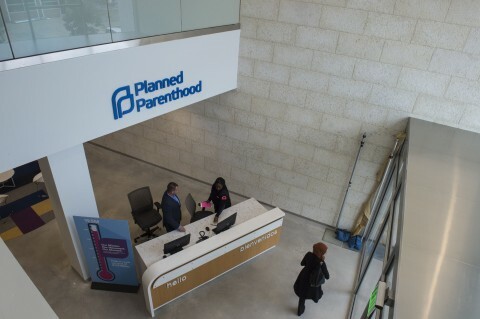 The Planned Parenthood Federation of America in Washington, DC, sues to get federal funding.